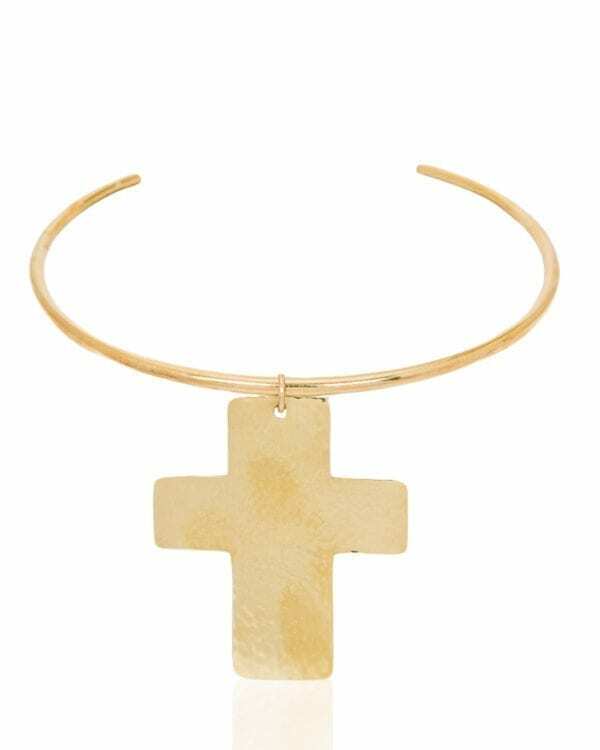 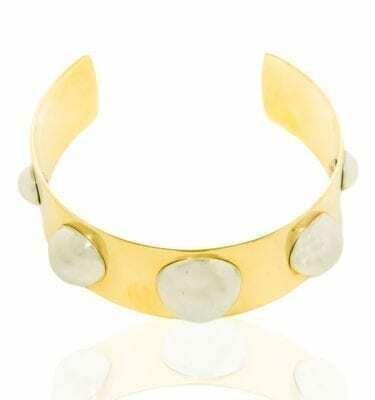 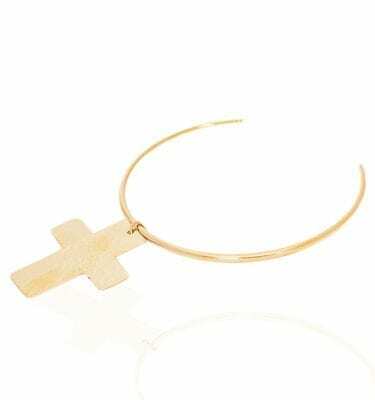 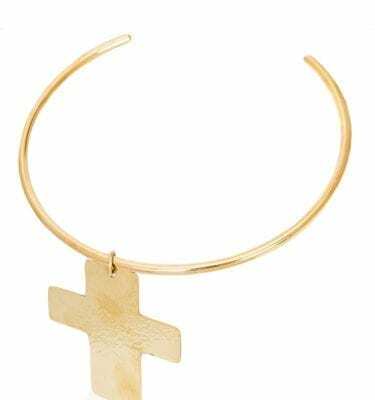 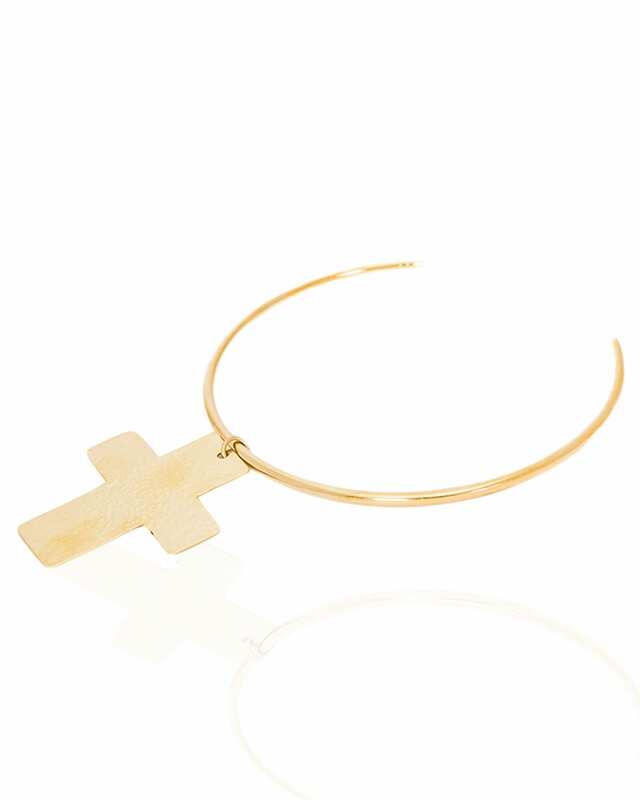 The Ethiopian cross inspired Lebechi Choker is another bold member of the Love Collection. 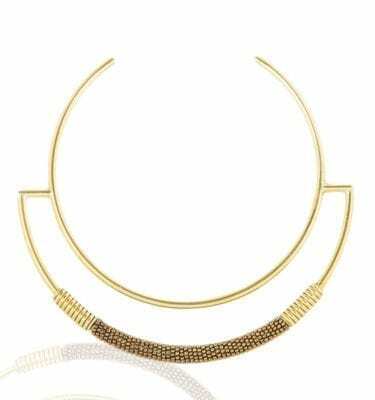 The unisex choker speaks volumes to one’s personal style and can be worn as a choker or pendant.Either way, this is the look to have if you want to turn heads and break necks while at it! 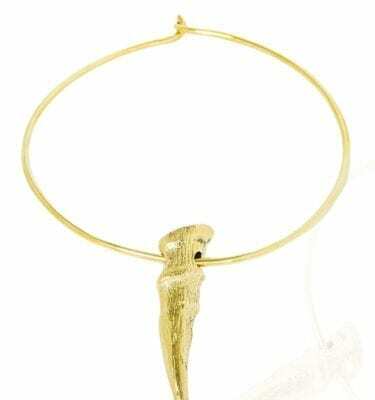 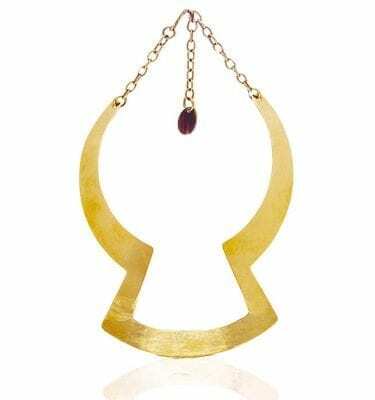 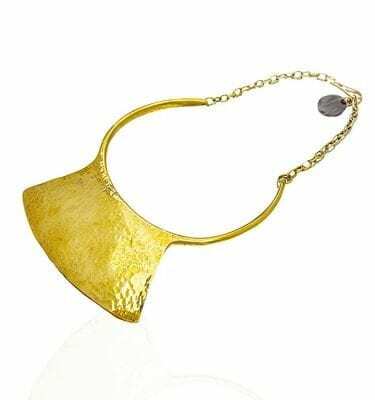 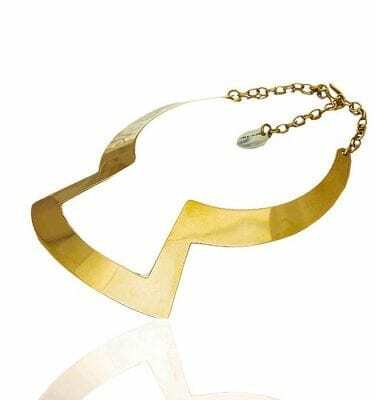 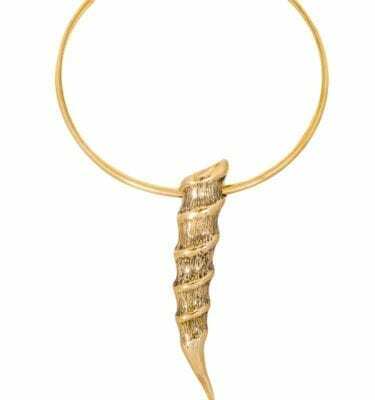 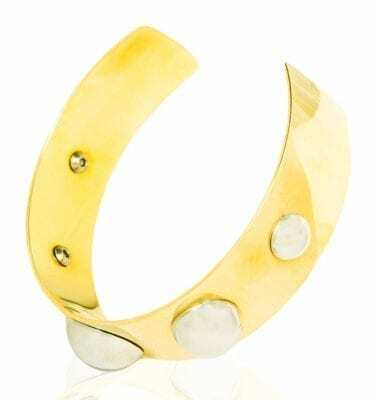 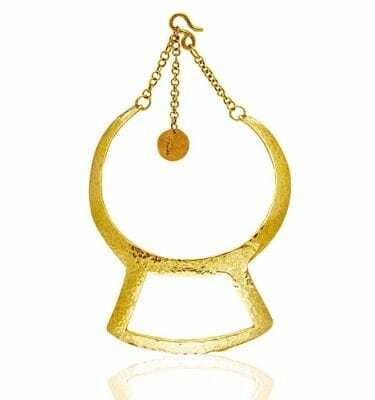 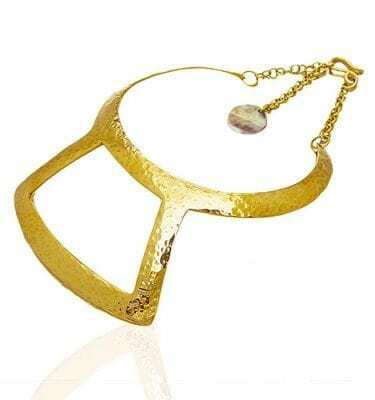 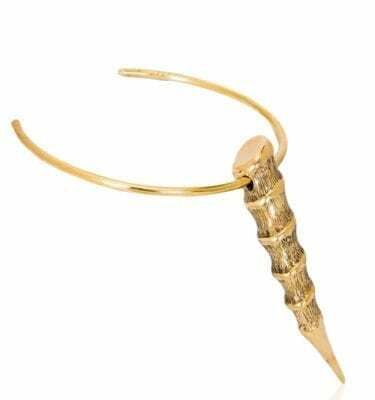 Brass made and hammered with utmost care and skill, Lebechi is easily that dare-devil piece every fashionista should have. 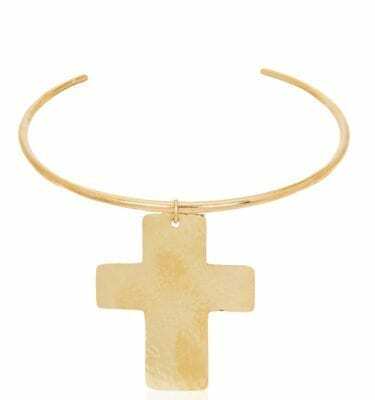 The Ethiopian cross inspired Lebechi Choker is another bold member of the Love Collection. 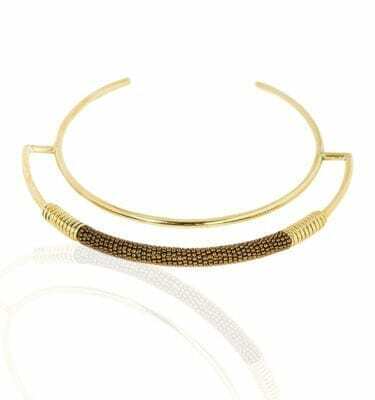 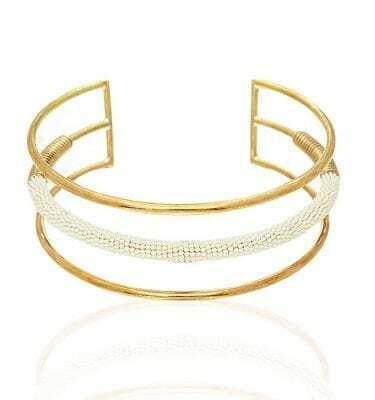 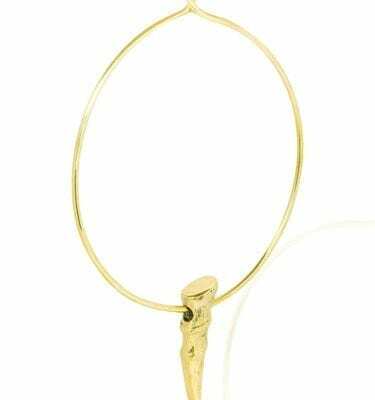 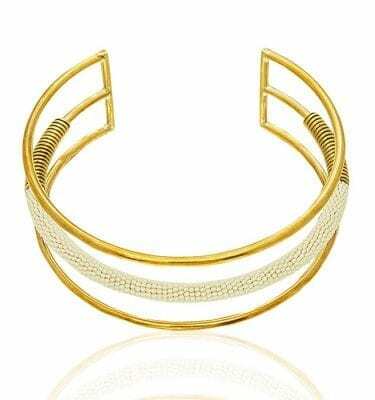 The unisex choker speaks volumes to one’s personal style and can be worn as a choker or pendant. 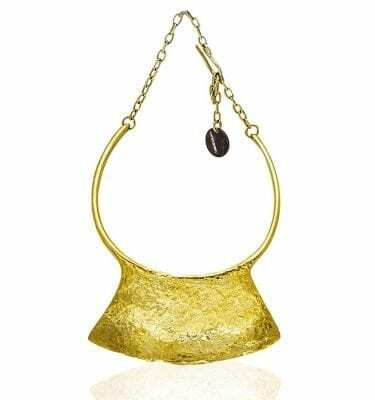 Either way, this is the look to have if you want to turn heads and break necks while at it!